Industrial gas generators of electric energy are power units, which are used for the purpose of transformation of thermal energy into electric power. The gas generator plant can be operated as a permanent source of the electricity and as a backup source of the electricity. The usage of the generator on gas is also possible in case if there is no access to the main gas pipeline. In this case liquefied gas is used. Let us consider more in detail gas generators in industry. Oil and gas fields, oil and gas and chemical enterprises. Thermal power plants, state district power stations. The communal facilities, construction and installation sites. Any enterprise that needs uninterrupted energy supply. Even these mentions are far from all the areas in which gas generators are used. Such a prevalence of generators is due to many advantages. You can get acquainted with them in more detail below. This equipment is operated exclusively for the production of electrical energy. These are designed to maintain the voltage in the network and heat production. In addition to generating electricity, they are used to generate cold. Standard gas-generating plants during operation utilize exhaust gases to the atmosphere during the production of electric power. The thermal energy of the gases is thus wasted. Cogenerational gas-generator plants use the full potential of the exhaust gases, pass them through the heat exchanger and water inside it heats up. Such an equipment is more economical in operation due to the achievement of savings in heating system and heating water. Periodic operation. Such gas generators are used when it is necessary to supply equipment that is exacting for voltage and current. Also, additional generators can substitute the basic ones. Emergency power source. If the supply of electric current from the power lines or from the main generators is stopped, such an installation can temporarily take on the task of electricity supply. The same industrial gas generator can perform one or several tasks simultaneously. Low requirements for fuel storage. Gaseous fuels can be stored indefinitely, unlike gasoline and diesel, which, after 6 months of storage, begin to lose their properties. High maintainability of equipment. Parts of gas-powered generators wear out more slowly compared to elements of liquid fuel plants. There is no carbon deposit, no corrosion. Convenient in transportation and operation. An electric generator can be placed outside specialized premises. Gas-generating plants function properly in a wide temperature range from -50 to +50 degrees. Environmental friendliness, safety for people. Combustion of gas is not accompanied by harmful emissions into the atmosphere. Such plants are widely used in European countries with high ecological requirements. Affordable cost of equipment. Compared with many other types of power generating equipment, gas units are among the cheapest. The cost of gas is lower than the price of gasoline and diesel. It is these advantages of the equipment that encourage the facilities of different sizes to buy a gas-fired power plant . Due to the low cost of fuel and high productivity, such equipment pays off for a short time. 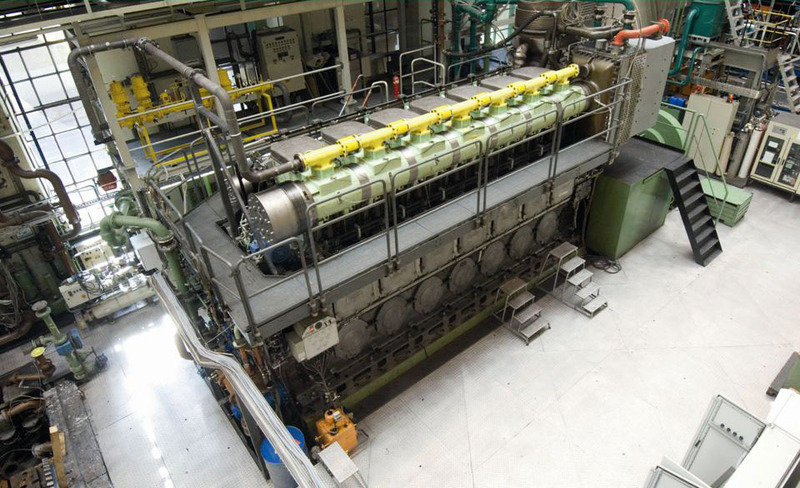 On our website you can buy gas-generating plants directly from Europe. 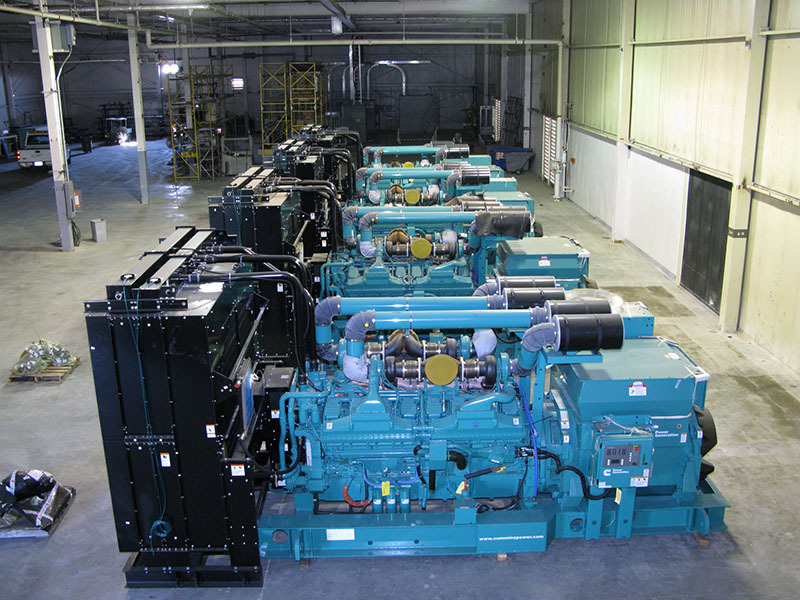 All generators on gas are in good order and ensure the stable operation of industrial enterprises.